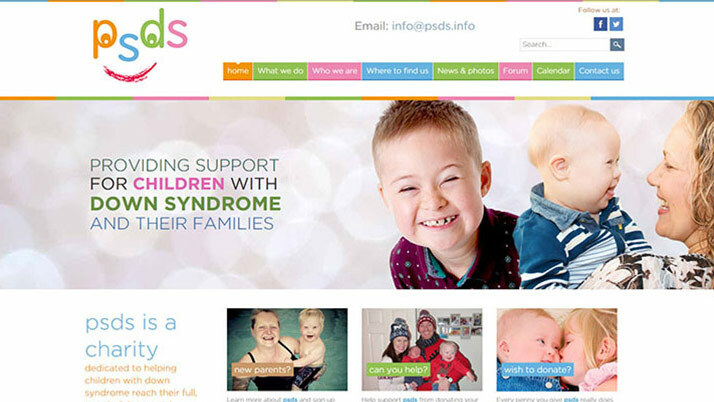 PSDS is a fantastic charity, dedicated to helping children with Downs Syndrome reach their full and wonderful potential. 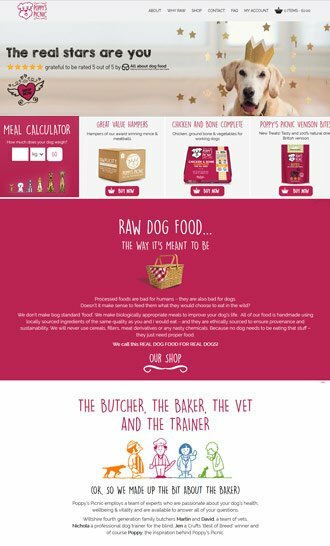 The client approached us looking for a website which was vibrant and colourful and would bring a smile to people’s faces. 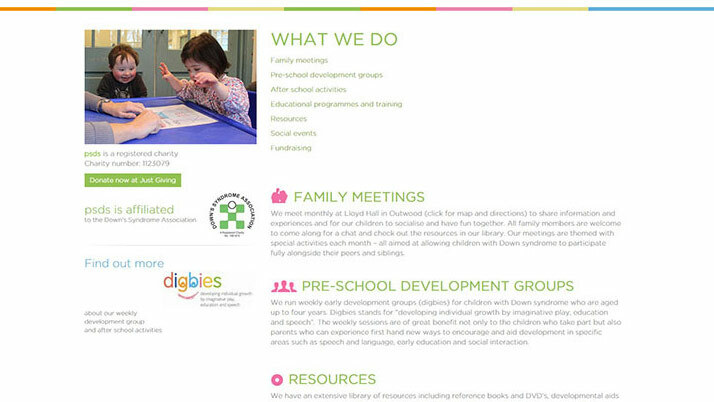 Using the client’s photography from their events, we designed the bespoke website in Photoshop. 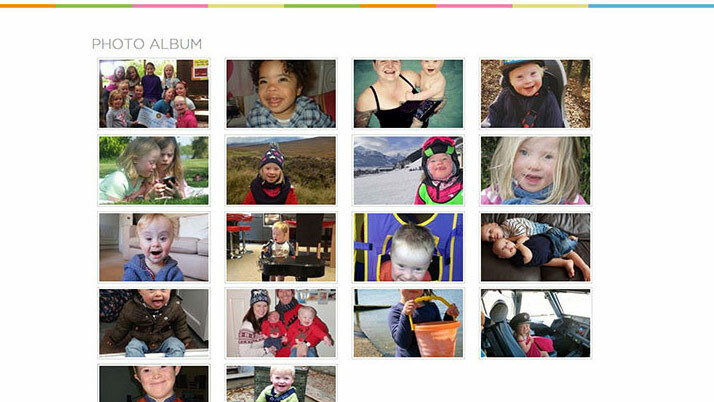 Once presented to and signed off by the client, we built the website using the CMS, Joomla. The result was a website that we are truly proud of. 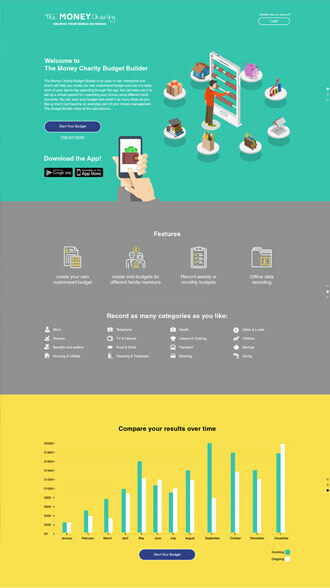 It has a nice balance between fun and informative, which the client loves. By the way, we offer all charities a 10% discount off all of our services. Red 13 designed and built our website (www.psds.info). Through the design process they were brilliant in coming up with new ideas and providing wonderful support. We were thrilled with the end result but most importantly Red 13 were incredibly supportive as we became familiar with the CMS used and they remain consistently helpful with requests and tweaks!